Holiday season is that special time when we give thanks for the blessings in our lives, enjoy hot seasonal beverages from festive red cups, and rack our brains struggling to come up with unique gift ideas for our loved ones. This seems like an obvious gift to start with and some of you might be thinking that your Loved One, MD already has a lab coat, so why get them a new one? Doctors spend hundreds of hours a week wearing their lab coats so chances are they'll need multiple coats for when one is dirty, stained, or torn. 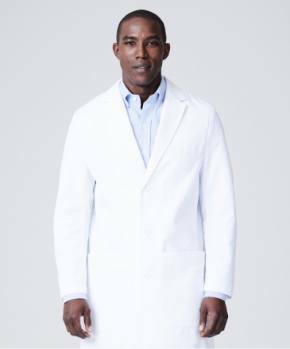 Because Medelita lab coats are as durable and stylish as they are comfortable, your doctor will be able to get far more use out of it than an ordinary lab coat. 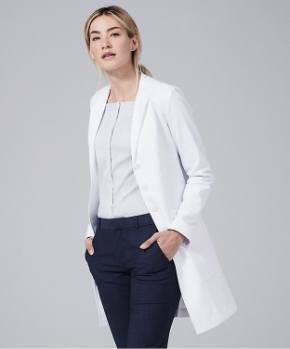 Available in a variety of styles for men and women, a Medelita lab coat is the perfect way to pamper a doctor who doesn't ordinarily splurge on their workwear. Doctors spend many years of hard work and sacrifice to earn their MD, and a beautifully embroidered logo along with name and title embroidery allows them to wear their degree proudly upon their chest. Custom logo digitization is an excellent gift that will take their work wardrobe to the next level - this is the process of turning your logo from flat artwork into embroidery detail - color, number of stitches, shading, etc. Medelita has over 250 thread colors to ensure their logo is a true work of art, making logo embroidery the ideal way to personalize your gift. 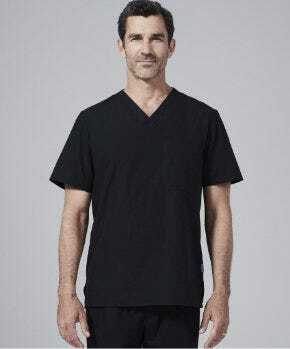 Simply upload a digital copy of the logo, approve the embroidery image, and pay a one-time fee so that your loved one can have their logo displayed on any and every lab coat they purchase in the future. Just about every major medical organization has some sort of annual conference for members to mingle with peers, learn of recent advancements within a specialty, listen to keynote speakers, and earn continuing education credits (CME's). Because they often take place in a major U.S. city, many doctors view conferences not only as a learning experience but also as a mini-vacation, a chance to explore a new metropolis. Find out what upcoming medical conferences your loved one hopes to attend in the year ahead, and ease some of their stress that comes with planning a trip by gifting them a plane voucher or attendance/registration fee. One-of-a-kind cufflinks are the perfect accessory to subtly introduce some quirky style into your loved one's apparel. It is helpful to think of cufflinks as the male version of jewelry - it allows them to show off their individual style without being too flashy. You can find cufflinks to fit just about any budget, but these stethoscope cufflinksby the brand Ravi Ratan are sure to put a smile on any doctor's face. This unique gift is both practical and fun - your Loved One, MD is sure to receive many compliments from colleagues and patients throughout their work day. Since doctors spend most of their time at the hospital or on-the-go, it is crucial that they have a good quality bag or briefcase to tote around everything that they need. To get the most bang for your buck and ensure that this is a gift your doctor will use every day, look for a sturdy leather version with a comfortable shoulder strap and multiple interior pockets for storage. This antique mahogany leather bag by Boconiis a luxurious way for your loved one to carry their things. 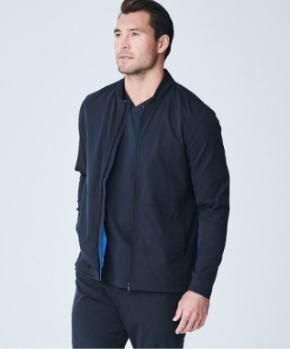 The timeless style and functional design is appropriate for men and women alike. When your loved ones truly seem to have everything they need, it can be incredibly difficult to come up with a gift idea that they will actually appreciate. Find out what causes are near and dear to your doctor's heart and pay it forward with a generous donation under their name to a charity that supports their favorite cause. When your loved one receives this gift they will be both touched that you took the effort to find something meaningful to them and delighted to have made a positive impact on a worthwhile cause. If there is one universal thing that every doctor needs more of, its time. If you're thinking to yourself that you can't buy extra time for someone, you need to to start thinking outside of the box! There are dozens of ways that you can give the gift of time to your doctor - whether its a year's worth of a babysitting service, a yard maintenance service, house cleaning, dry-cleaning service - the list goes on and on. Although this kind of gift may not seem that exciting, I guarantee that your loved one will appreciate nothing more than the time you are freeing up for them so that they can enjoy more activities outside of work. Just about any woman who's ever worn high heels can confirm that when your feet hurt, it can throw off your entire mood. With all the time that doctors spend on their feet you can never go wrong with comfy footwear as a gift. Sanita clogs are made with handcrafted leather and are the ultimate in comfort for your loved one who spends their day standing and walking around the hospital. Distinctive and comfortable as the day is long, these shoes have an innersole designed to conform to the shape of their foot. Rocker bottoms shift weight to reduce stress on their feet while interior leather enhances the breathability and cozy quotient. Doctors especially have very little time outside of their jobs and with their hectic schedules, it can be exceptionally challenging for them to maintain a healthy diet. Everyone's gotta eat, but the last thing you want to do when you get home from a long day at work is to slave away in the kitchen cooking a meal that is both healthy and appetizing. A meal preparation subscription is another excellent gift for reducing stress and freeing up time - Blue Apronmakes cooking a thousand times easier and more enjoyable by delivering weekly all the ingredients you need to make three meals (serving two people each) along with easy-to-follow recipes. This subscription can come in a vegetarian or pescatarian version as well. Give your doctor the gift of style and convenience with a trunk club service. 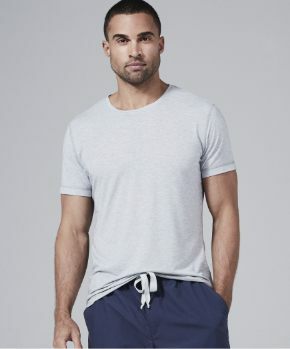 After completing a brief survey to get a feel for their style, your loved one can have top-quality clothing, handpicked by a personal stylist, delivered straight to their doorstep. They can keep the pieces they like and return any items they don't with free shipping both ways. Available for both men and women, your loved one will have you to thank every time they get a compliment on their wardrobe.